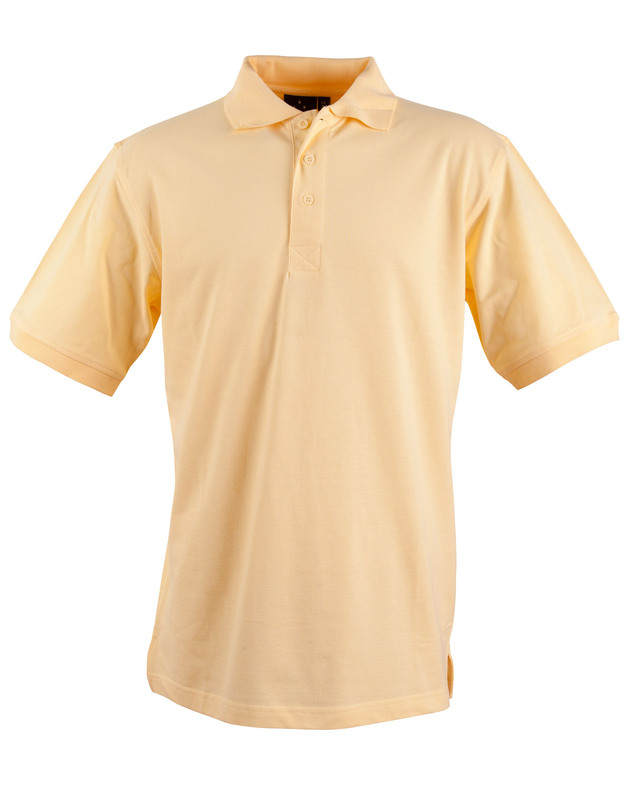 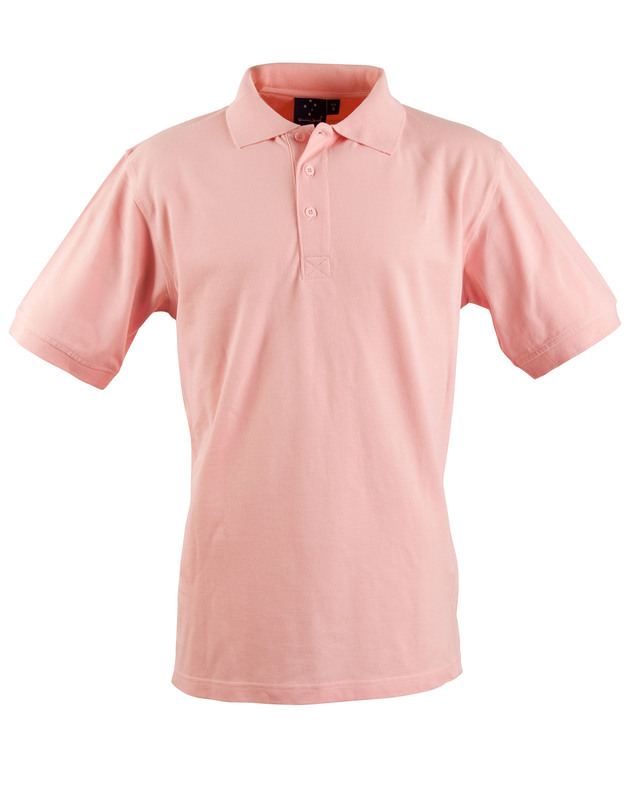 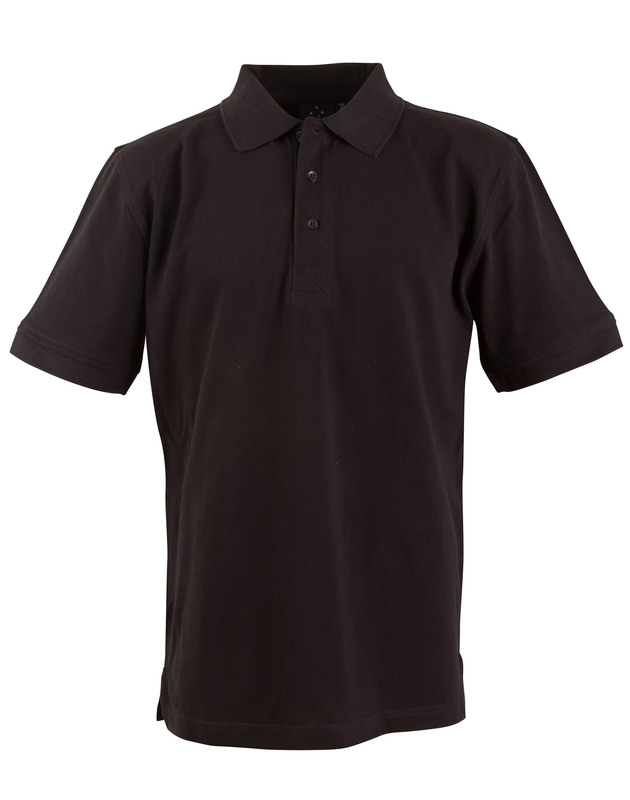 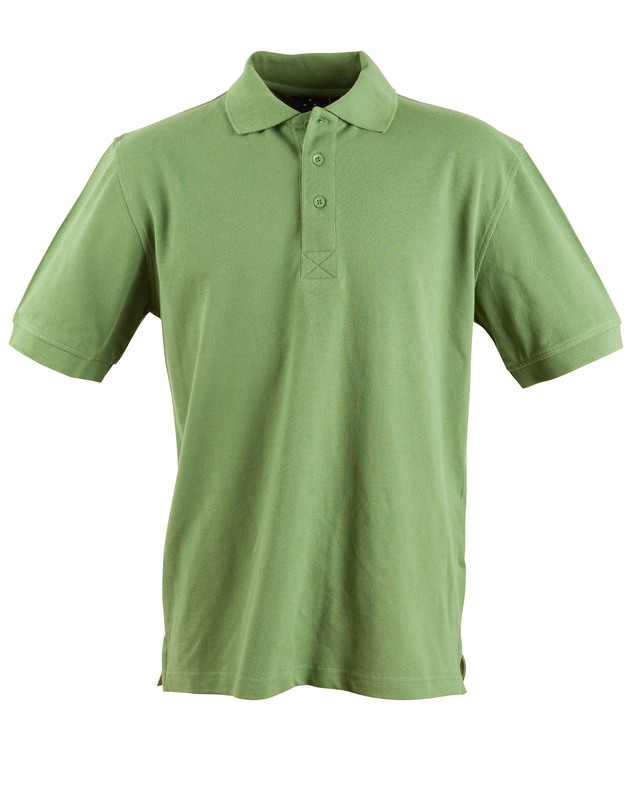 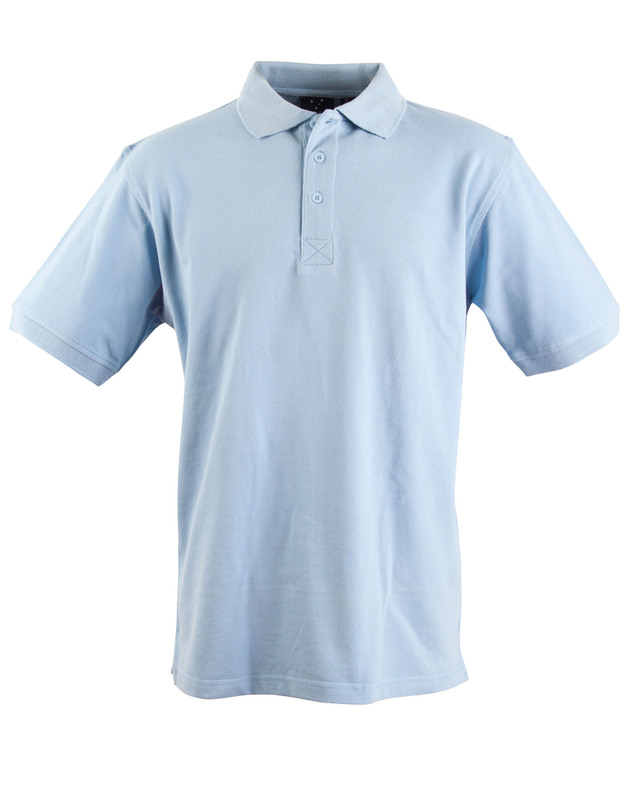 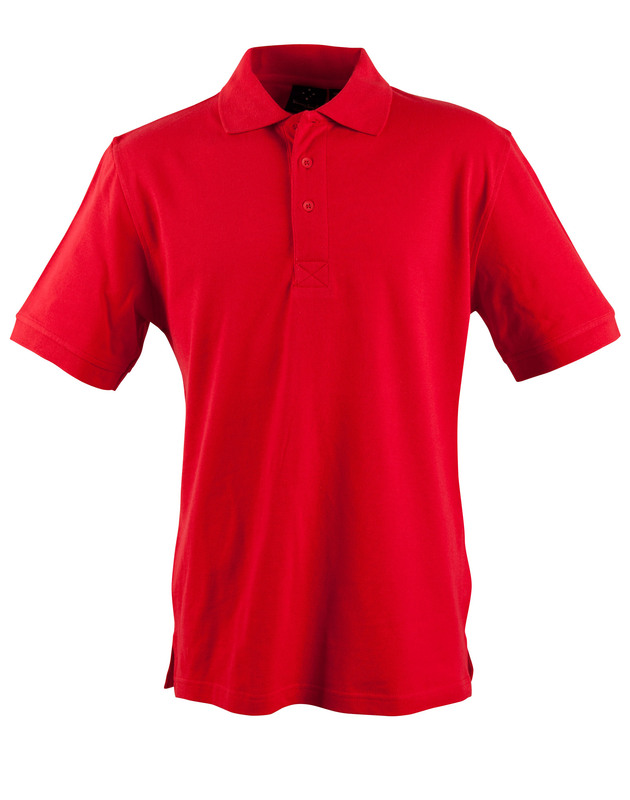 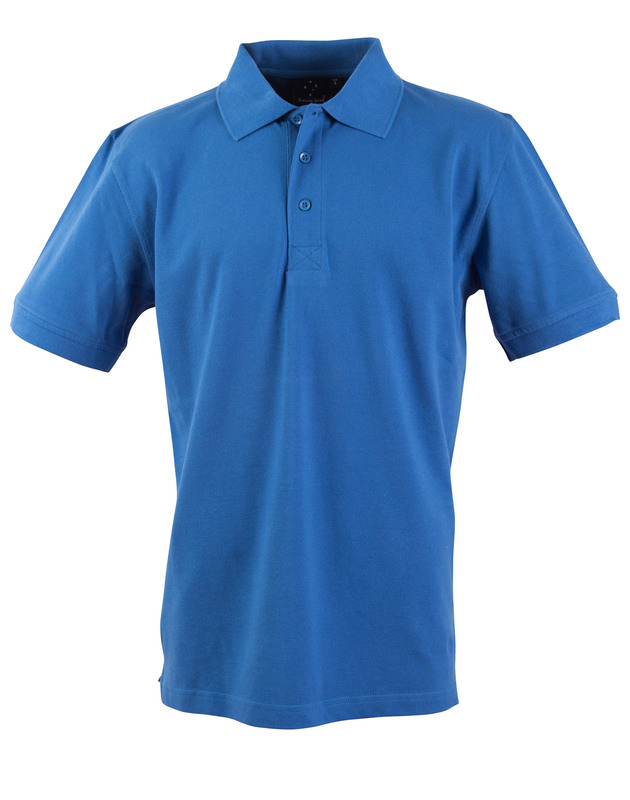 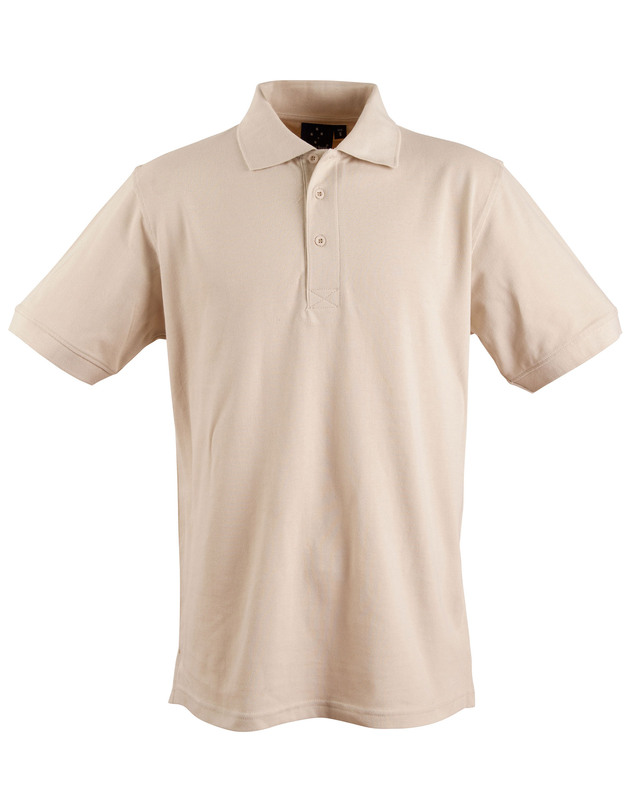 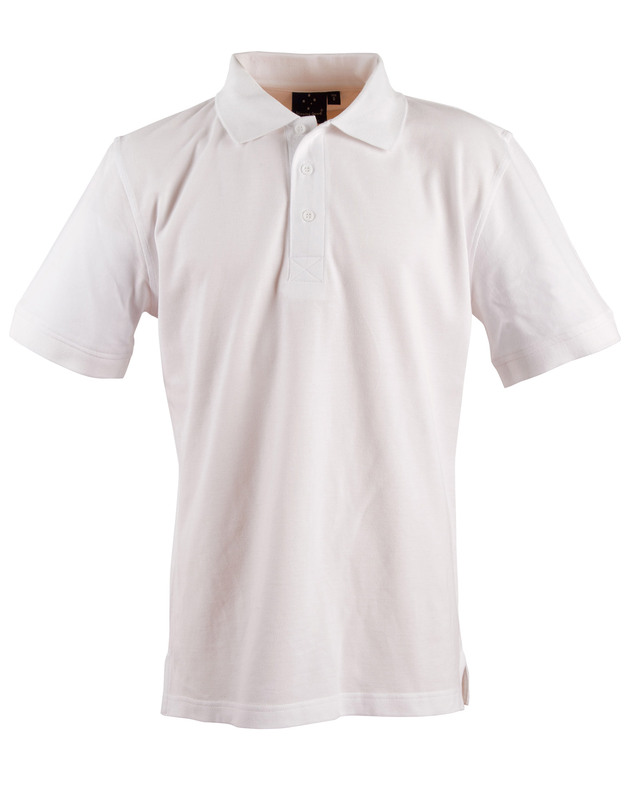 Mens 100% Combed Cotton Pique 210gm short sleeve polo shirt. 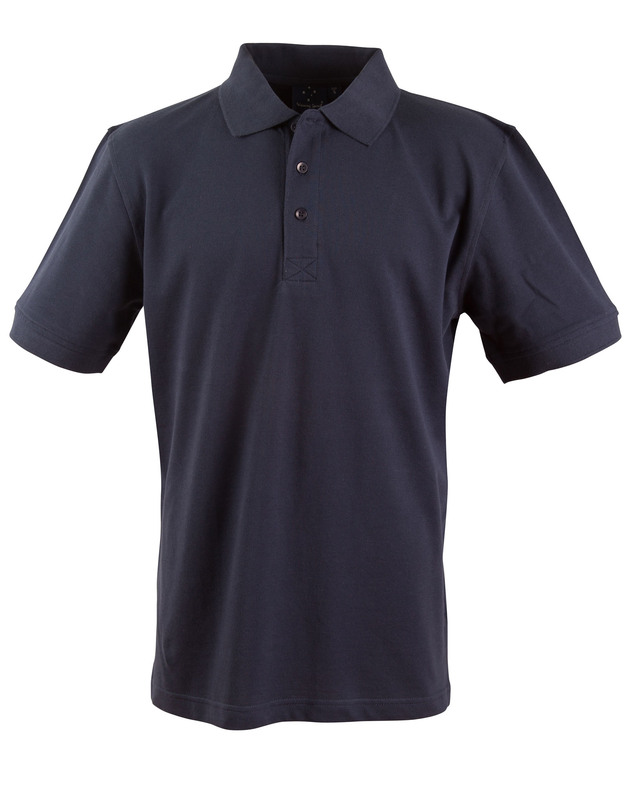 3 button, placket front, banded short sleeve, side splits with twill tape. 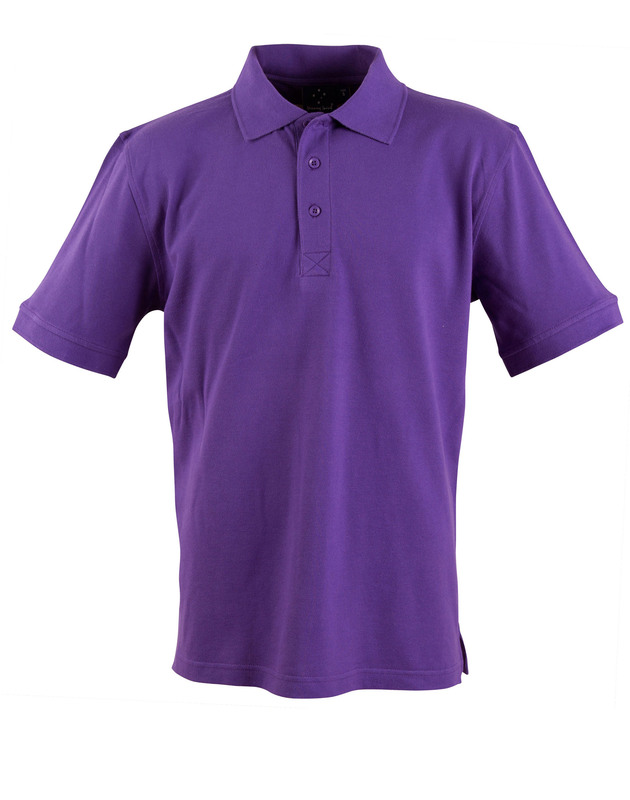 Available in 11 colours.